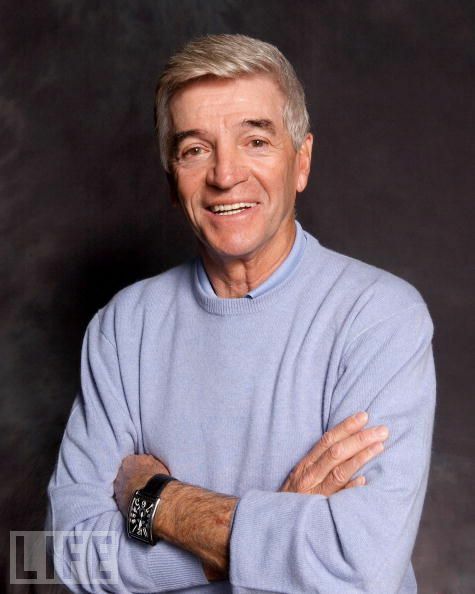 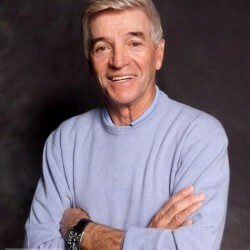 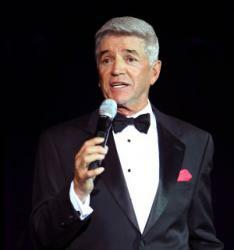 Tom Dreesen has appeared countless times in Las Vegas, Tahoe, Reno and Atlantic City with artists like Smokey Robinson, Liza Minnelli, Natalie Cole and Sammy Davis, Jr. Tom has acted in numerous television shows – from Columbo to Murder She Wrote – and appeared in motion pictures including Man on the Moon and Spaceballs. 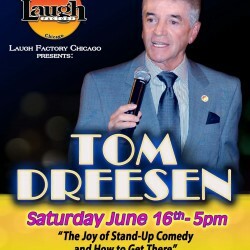 He has recorded comedy albums, starred in his own TV comedy special, Dreesen Street, and hosted a late night talk show in Chicago, Night Time Starring Tom Dreesen. 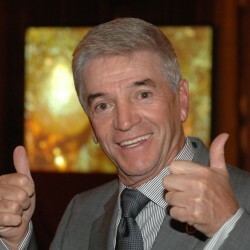 Dreesen’s comic style is down-to-earth, warm and unpretentious. 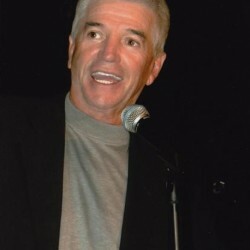 Daily Variety called him “a thorough pro… one of the most respected family comedians of our time.” Larry Wilde ,author of The Great Comedians said about Tom’s performances. 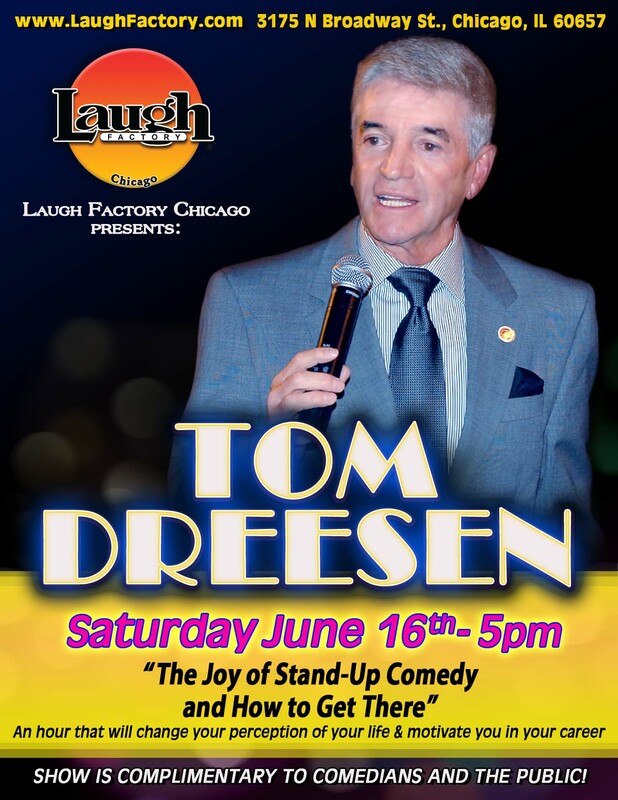 “Excellent Material, Impeccable Timing, Tom Dreesen is the Quintessential Comedian.” Frank Sinatra, who called himself a “saloon singer,” characterized Dreesen as a “saloon comedian.” “We’re a couple of neighborhood kind of guys,” said Sinatra. 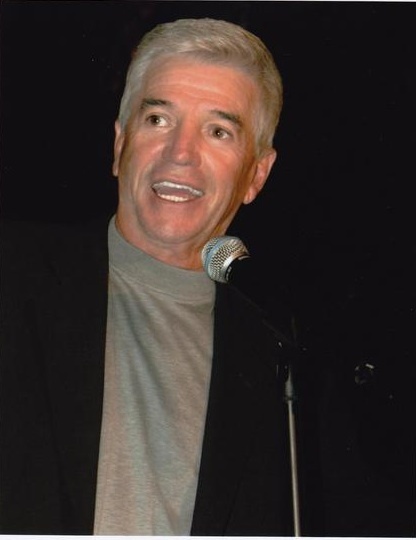 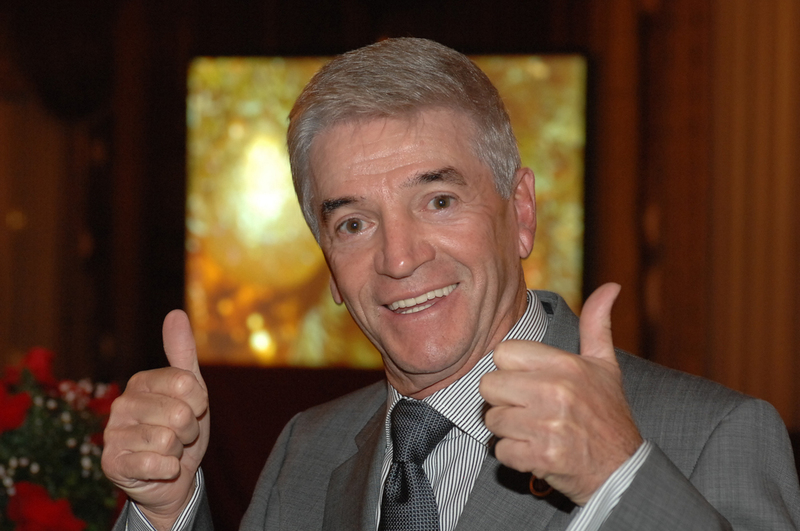 Tom's performances as Corporate Master of Ceremonies have been enjoyed by companies all across America, including the Chicago Sun Times, The Boys & Girls Club of America, Allstate, American Airlines and more. 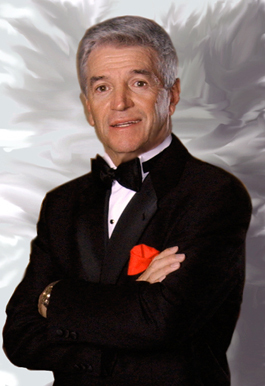 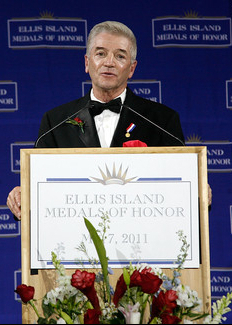 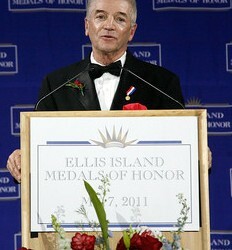 He's also performed as master of ceremonies for the Ellis Island Medal of Honor Awards, ATT at Pebble Beach, the Bob Hope Classic Ball, the Frank Sinatra Classic Ball, and the Sport Fan's Choice Awards in cities all across the country. 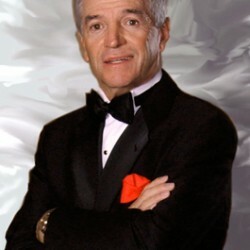 m’s motivational performances, mixing inspiration and comedy, have been delivered to organizations such as Panda Express, the Federal Bureau of Investigation, and the Entertainment Fellowship, to name a few.